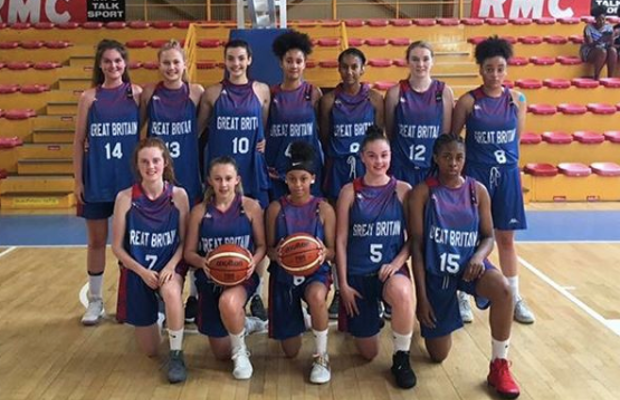 Great Britain Under-16s’ first-ever squad to compete at a European Championships has been announced. Matt Harber has selected 12 players for the Division B campaign in Skopje, Macedonia, starting on 17 August. Loren Christie has been named captain having represented England Under-16s last summer alongside Esther Little, Lauren Saa and Ashanda Hinds. Pollyanna Storie represents Scotland in the squad as one of eight players set to make their debuts at a Europeans. Mystics duo Rebecca Harwood-Bellis and Khia Lee (joining Oaklands Wolves next season) are also included with Southend’s Katie Bennett and Nottingham’s Brahe Ashton in the back-court. 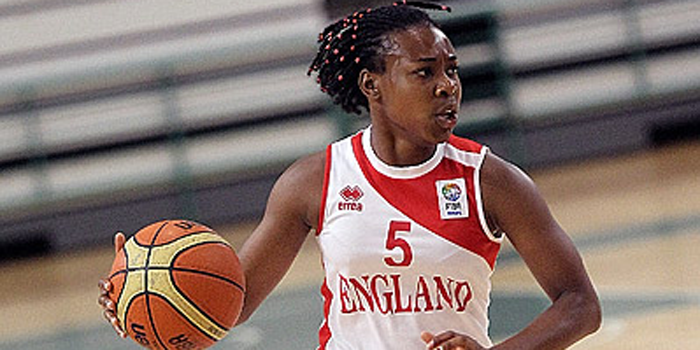 Jade Guidolin Duncan, Alexandra Baker and Mia Sarkodee-Adoo complete the roster as they look to get GB off to a winning start at Under-16 level.